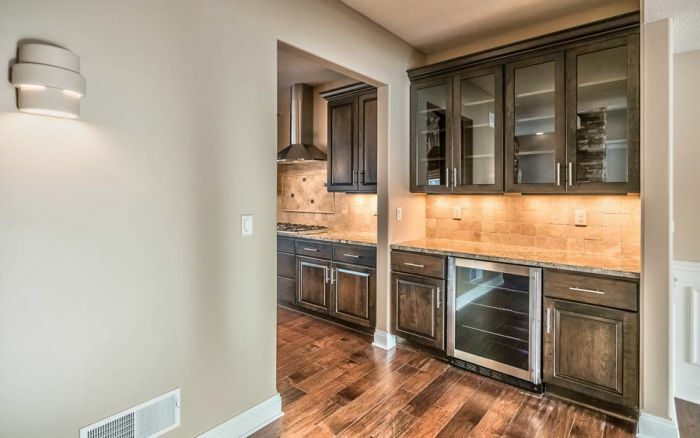 Welcome to 308 Macintosh Drive - a beautiful new home with great flow that promotes easy living! 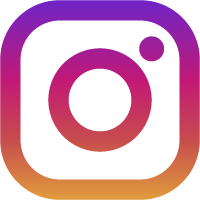 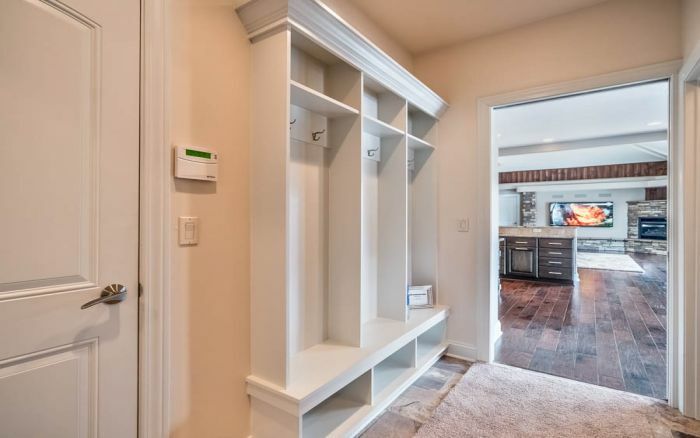 Designed with new "smart home" technology -- allowing for simple home regulation from wherever you are with just a quick glance at your smartphone or tablet! 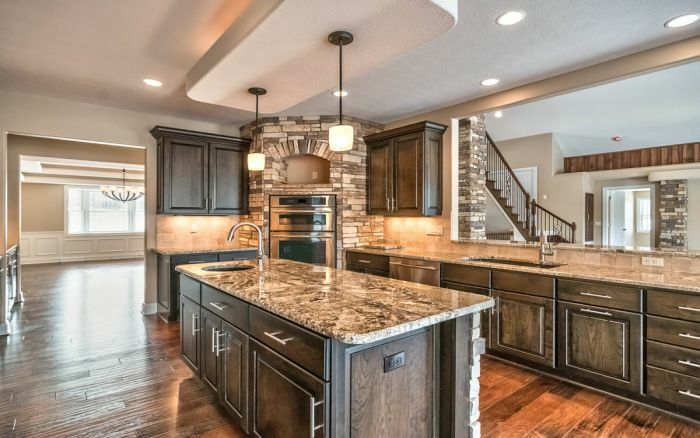 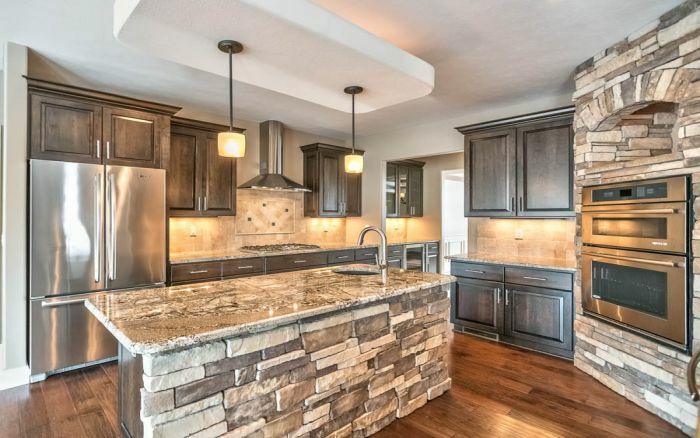 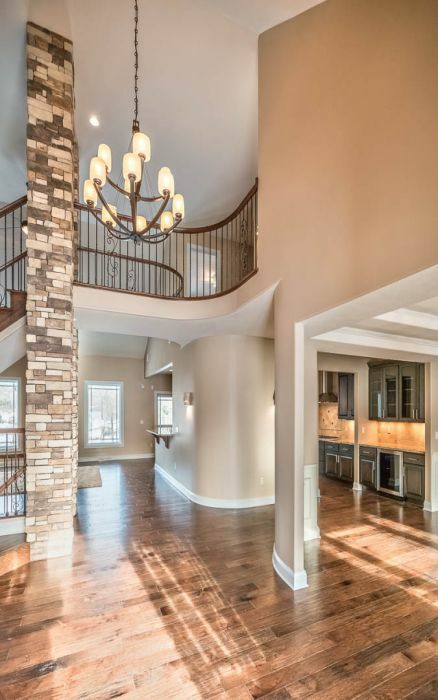 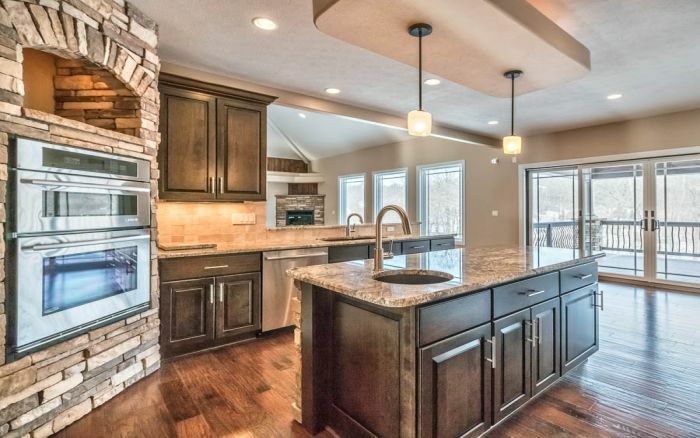 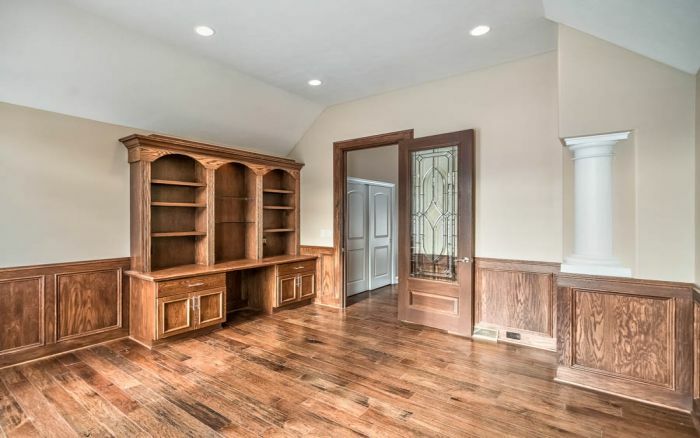 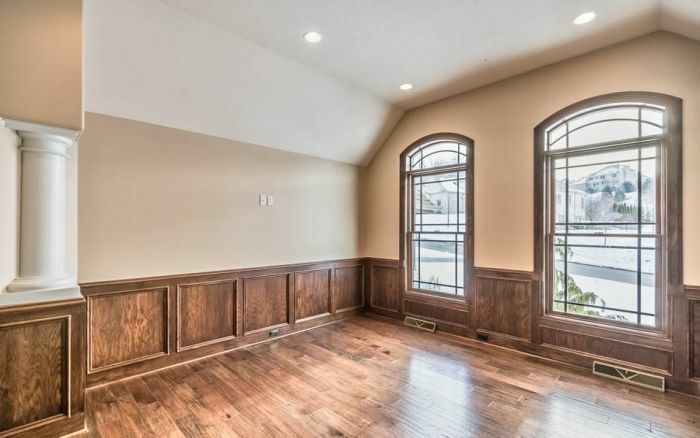 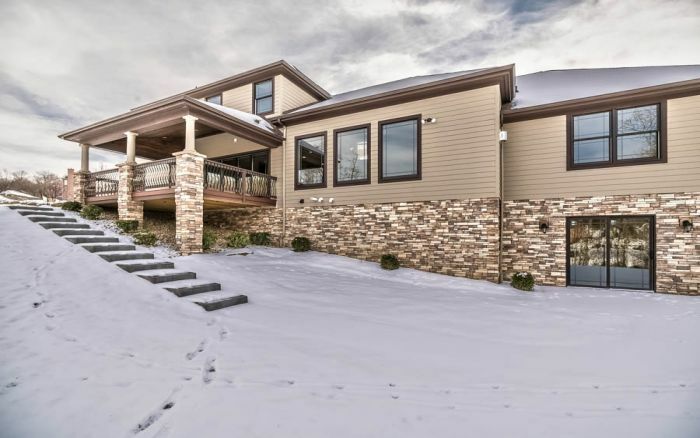 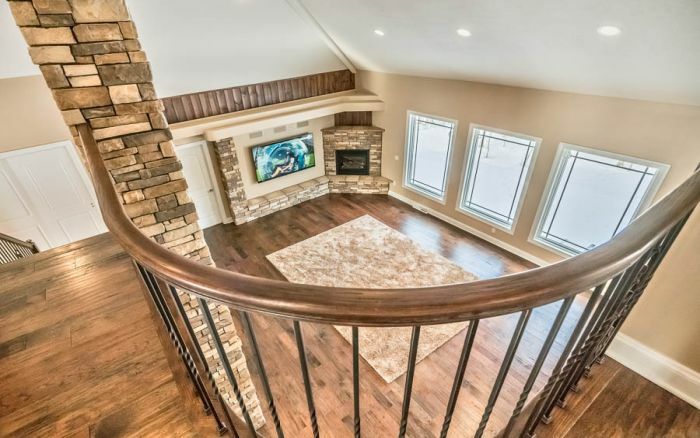 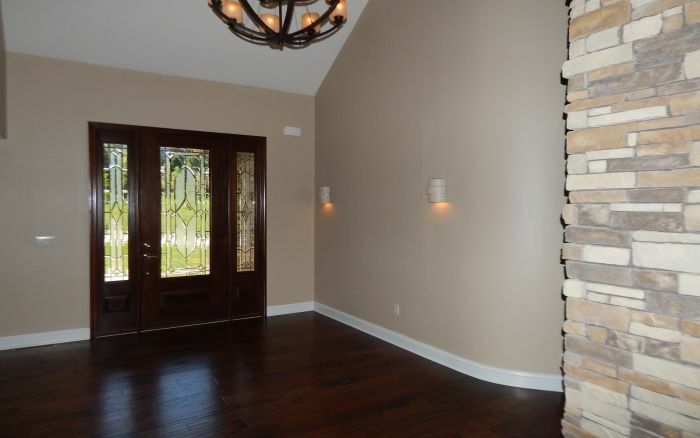 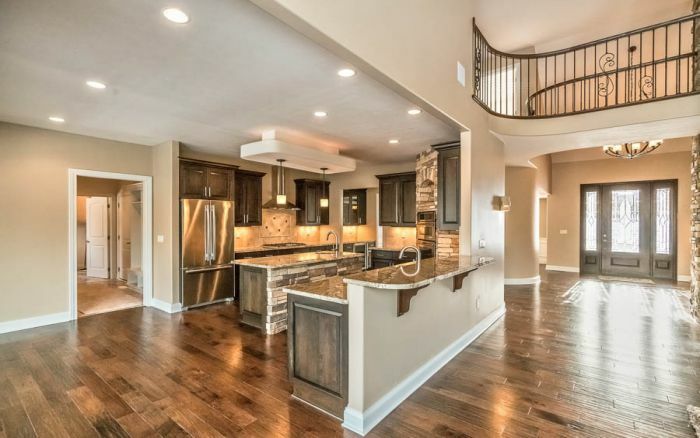 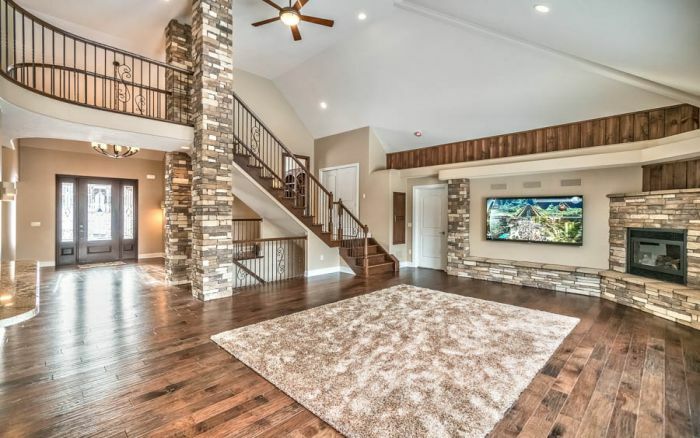 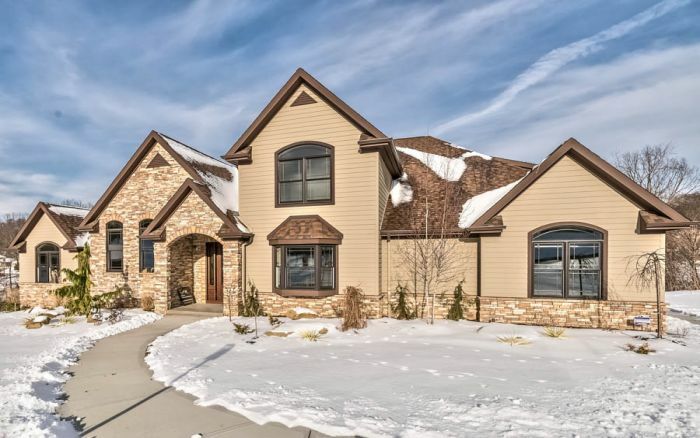 Prepare to “wow” your family and friends with the unique character and charm this home offers with its dramatic stone and ambient lighting accents, gorgeous hand scraped hickory flooring and warm, interior paint colors. 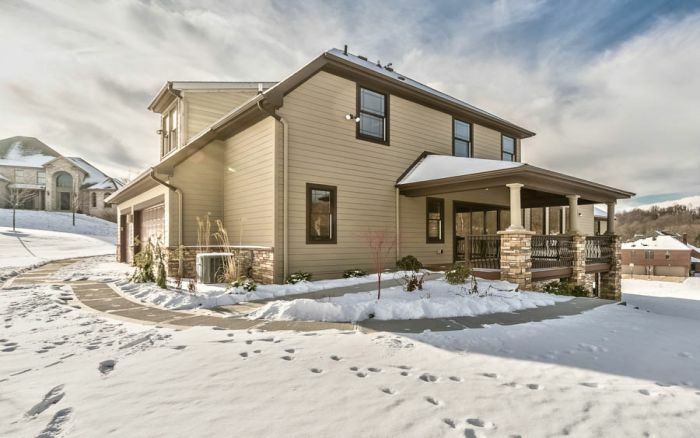 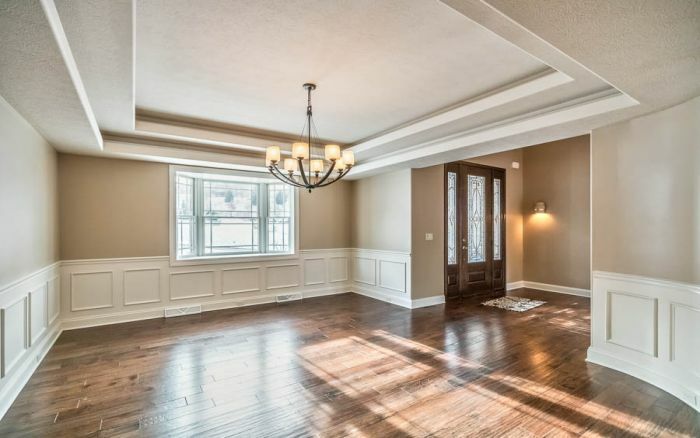 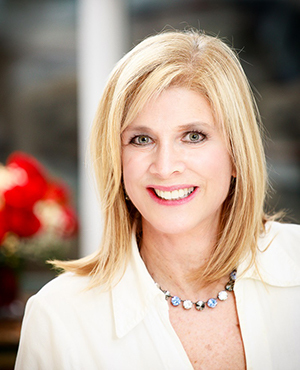 Featuring 4 bedrooms, including a convenient first floor master suite. 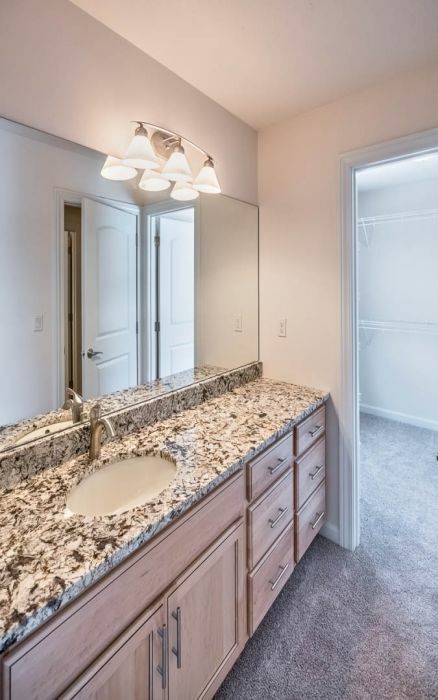 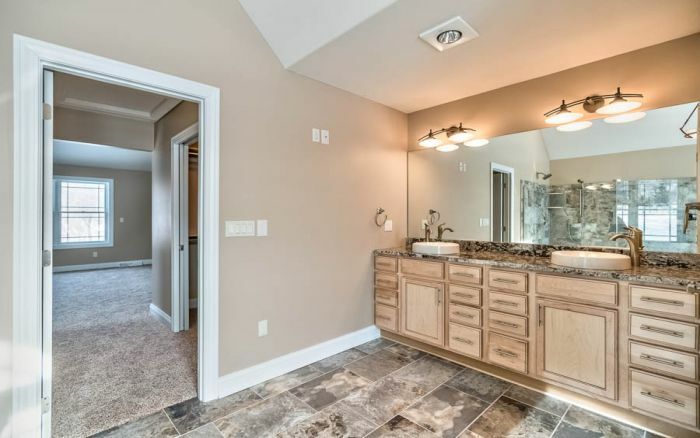 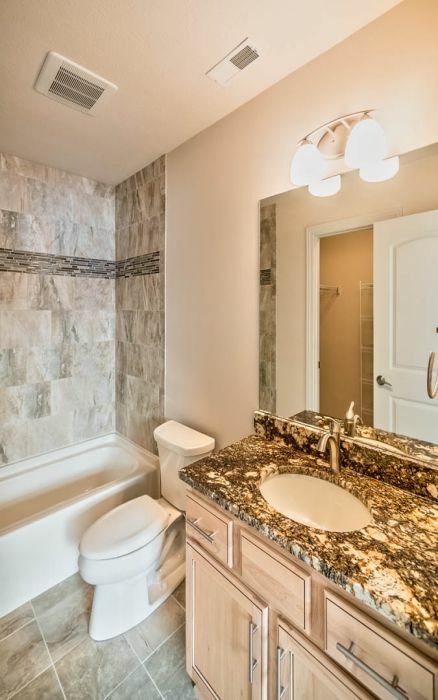 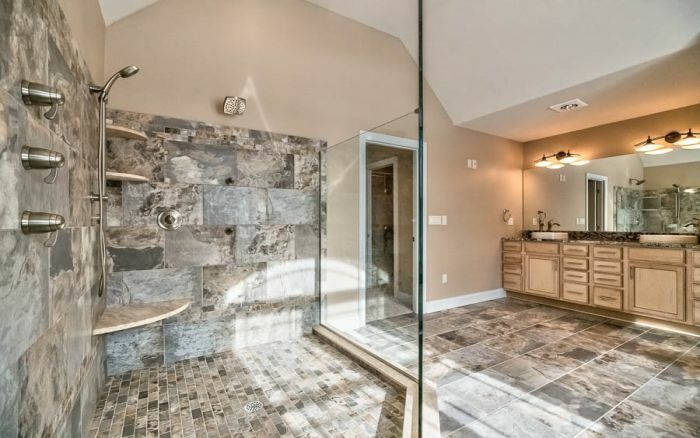 Master bath, with large walk-in rain shower stall, a luxurious soaking tub, double sinks, and an enviable walk-in closet provide a daily reminder of its occupants’ well-appointed lifestyle. 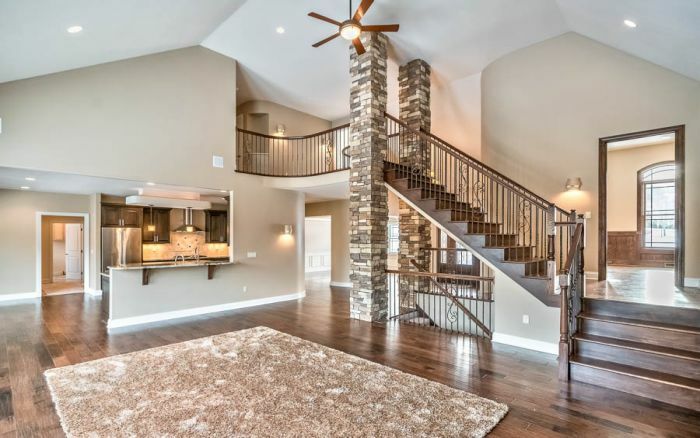 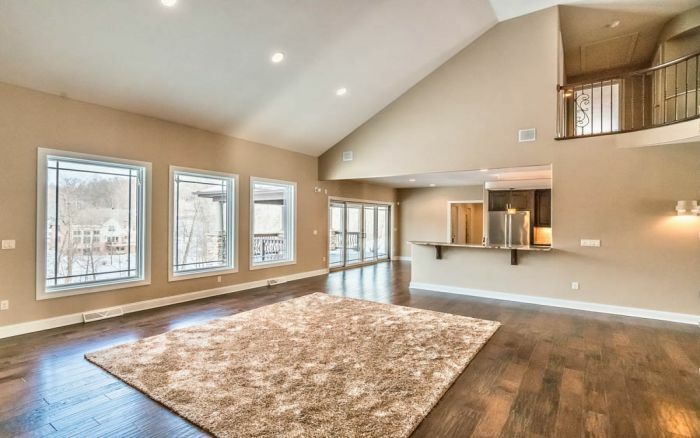 Other features include a handsome, paneled private den with built-in shelves on it's own mezzanine level, open-concept kitchen/family room with entertainment system and stone fireplace focal point, and a finished walk-out lower level provides endless entertaining possibilities! 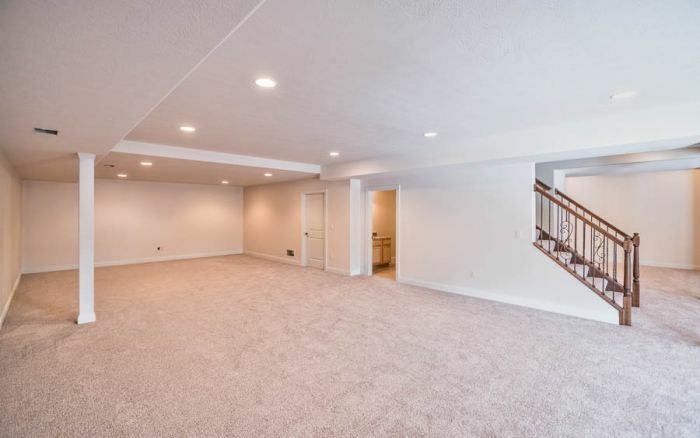 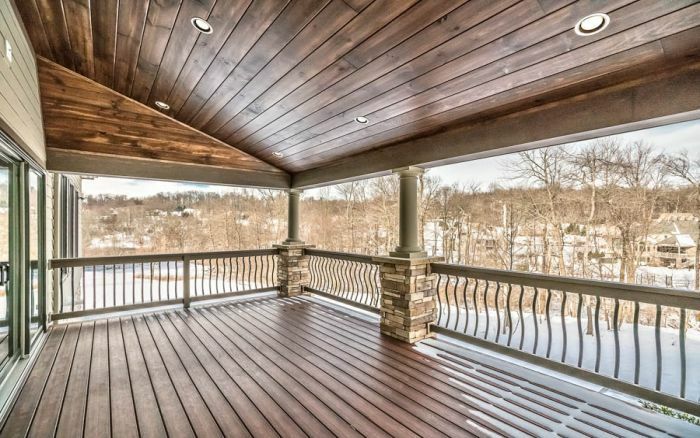 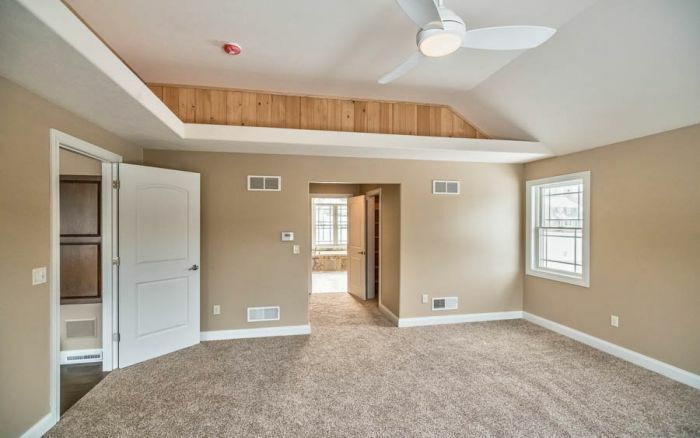 Conveniently located in the new Woodside Estates community and just minutes to schools, shopping, dining and all of Pittsburgh's sports and training facilities!